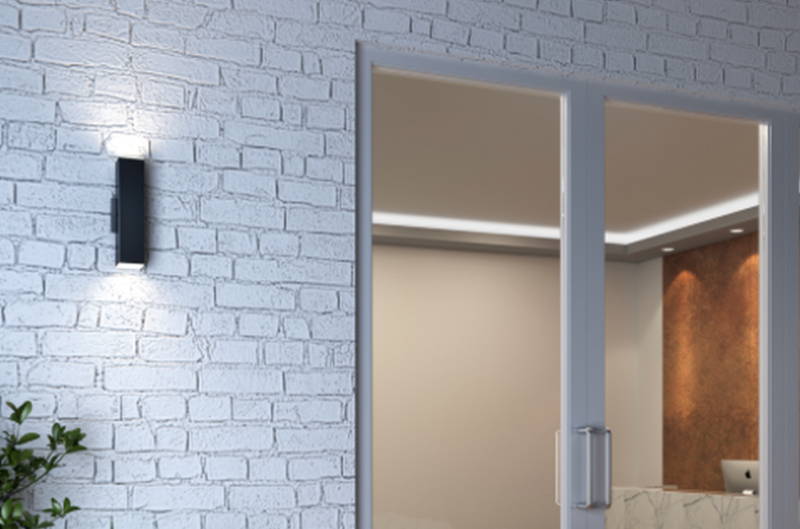 A couple of weeks ago, we did a piece on must have statement light fixtures. These pieces are made to be a design focal point and really add some pizazz and style to a space. 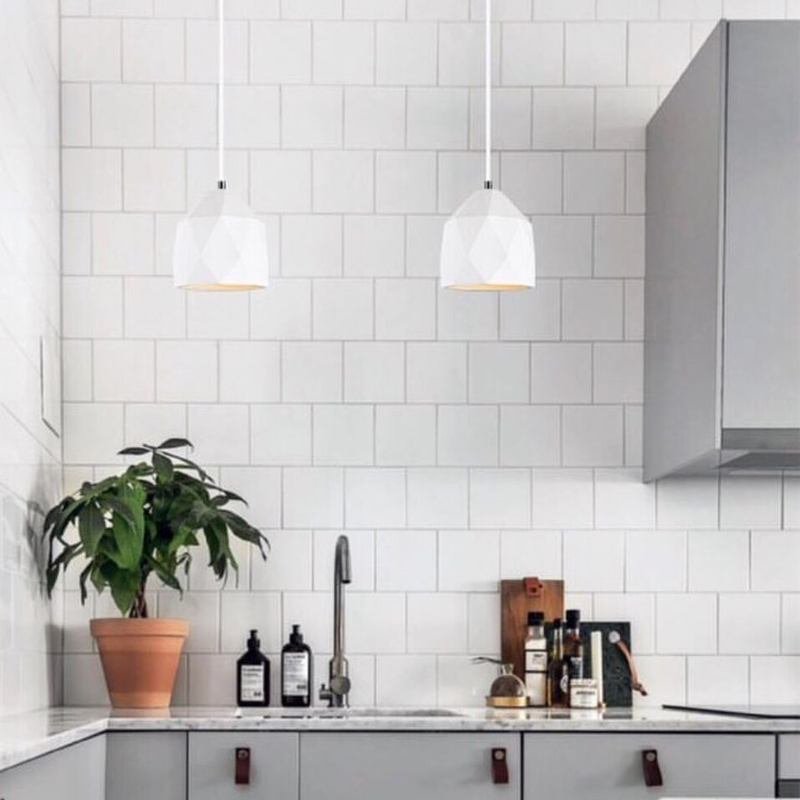 This week, we’re going the opposite direction and sharing some of our favourite minimal lighting fixtures. 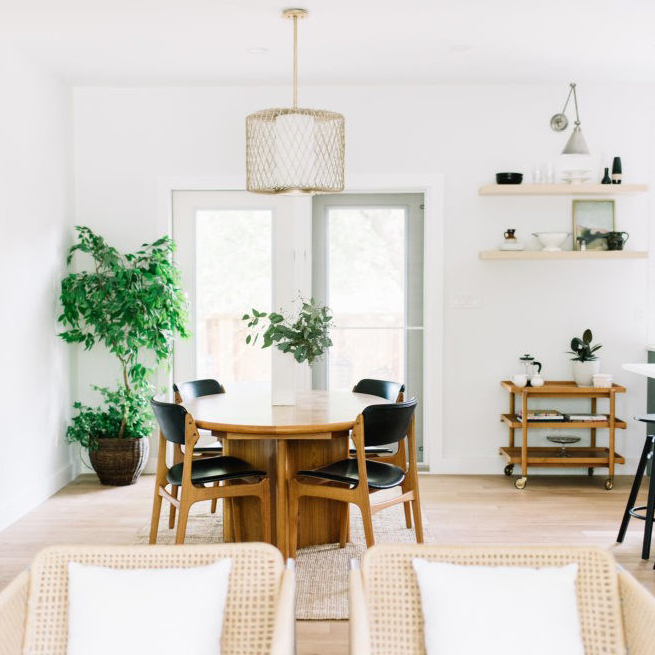 Minimal décor has become hugely popular in the last few years, and we are here for it!! 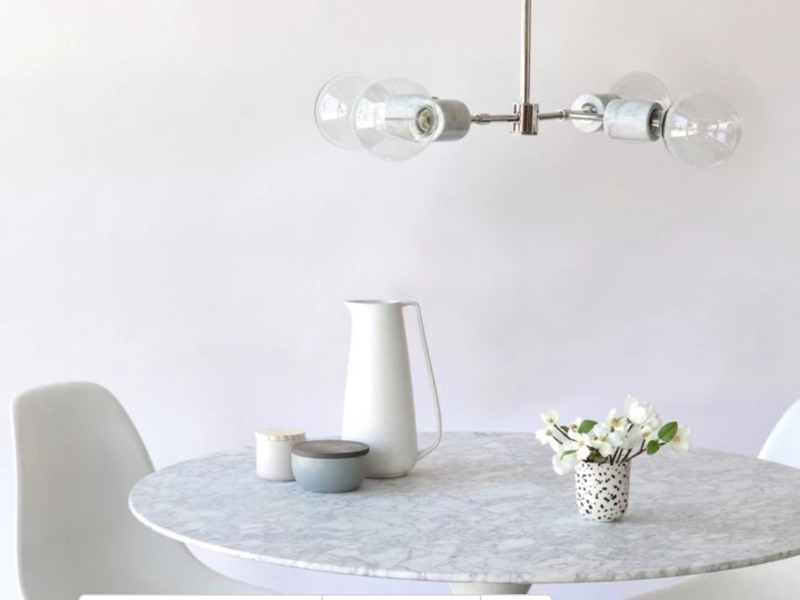 The following pendants, sconces, and table lamps are cool, modern, and minimal, and will seriously enhance the look and feel of your space, while remaining subtle. If minimal is your style, keep scrolling! 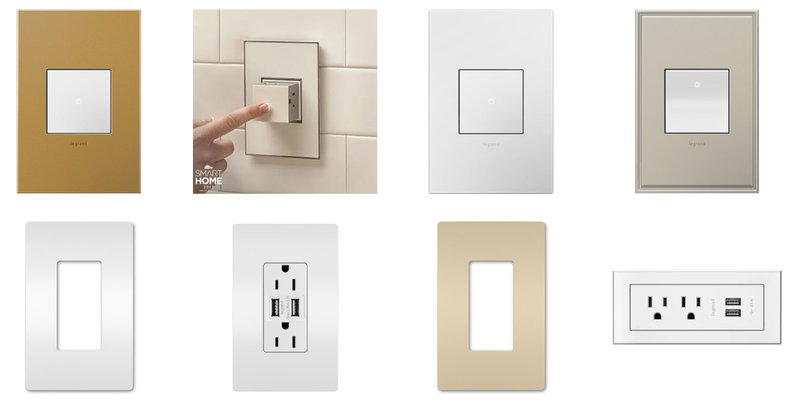 Don’t forget about your wall plates! 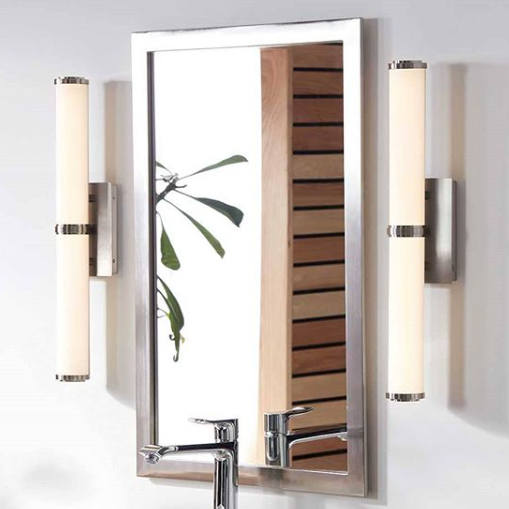 The products from Legrand’s radiant and adorne collections are the perfect addition to your minimal aesthetic. 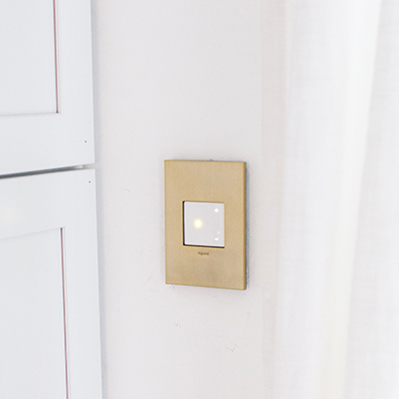 The screwless plates keep the look sleek while the beautiful finishes allow them to blend seamlessly into your style. 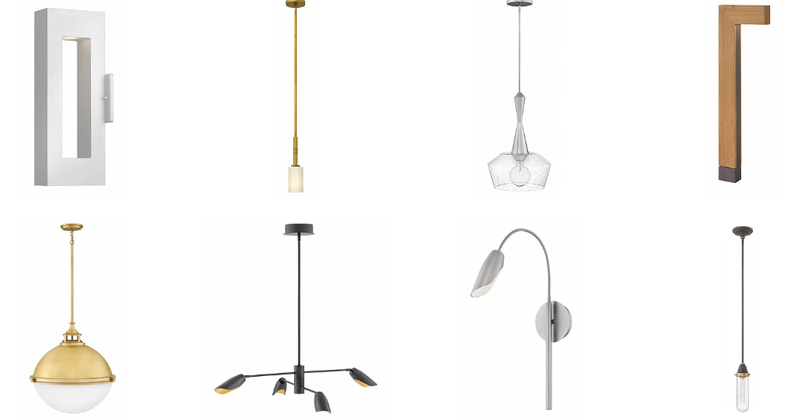 Have questions about our lines or need help choosing a fixture? Give us a call at 902.452.3899 or email us at lierin@catalystsales.ca.